February 8, 2018. For immediate release. 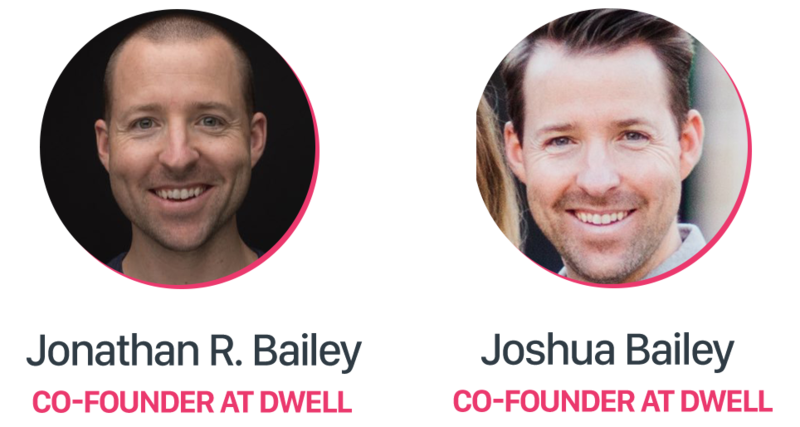 Scripture Listening app Dwell wrapped up an amazingly successful Kickstarter campaign today, earning over 250% of its $50,000 funding goal and becoming the #4 most funded app of all time on Kickstarter. They were also able to achieve their stretch goal of completing additional content by launch. We are stunned. Thank you so much for believing in Dwell. Even though we’ve been in "Kickstarter mode" for the last month, we’ve been making fantastic progress on the app. We look forward to sharing that progress with you in the coming weeks.